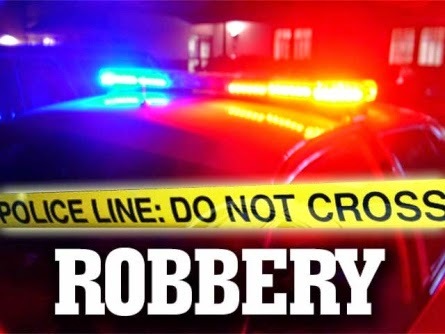 On Saturday morning, October 11th, 2014 at 8:51 a.m. police responded near the intersection of Holly Brook Drive and Hilltop Drive in reference to the report of a robbery. Upon patrol arrival they spoke with a 28 year old male who indicated that he is a cab driver and just dropped off two females in the area after picking them up in Atlantic City. As the victim was in the process of completing the cash transaction for the ride he was punched by the 17 year old female as 18 year old, Nia Wright, grabbed his money and attempted to flee the scene. The victim was able to gain control of the juvenile and kept her on scene until police arrived. Nia Wright returned to the scene of the robbery to flee with the juvenile suspect and was arrested by police. Nia Wright was charged with robbery and lodged in The Atlantic County Justice Facility in lieu of $50,000 bail. The juvenile female was also charged with robbery and lodged in Harborfields Juvenile Detention Center. Anyone with further information is asked to contact the investigating officer, Patrolman Fenil Gandhi at 609-652-3705 ext102.